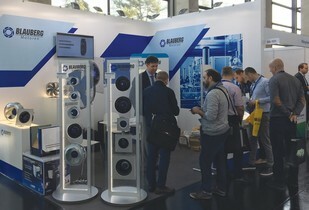 From 16 through 18 October Blauberg Motoren took part in Chillventa 2018 international exhibition held in the German city of Nuremberg. 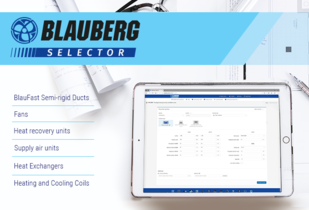 The Blauberg team is continuously improving customer service to make the selection and purchase process as convenient as possible. 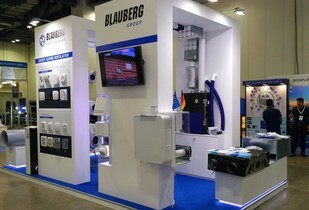 From 5 to 7 September 2018 the city of Singapore hosted Mostra Convegno Expocomfort (MCE) Asia 2018 – the pinnacle event of the international HVAC industry. 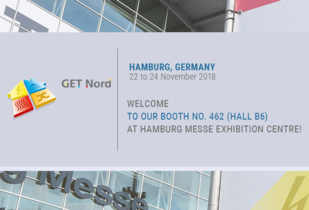 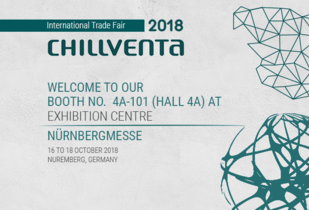 We kindly invite you to visit our booth at "Chillventa 2018" (Nuremberg, Germany) from 16th to 18th October 2018.